We are pleased to confirm that Aeoga, a duo formed back in 2004, is active again. ‘Temple Treye’ is a work that was recorded and presented live already in 2006, but because of various reasons remained hibernating in the group’s personal archives for eight years. Due to the recent awakening, it was essential to gather the past and free these six telemorphic sonic formations; the crescent pillars had to be ignited. ‘Temple Treye’ will be released through our Sublunar series, concentrating on presenting the new releases from the artists of the Helixes collective. 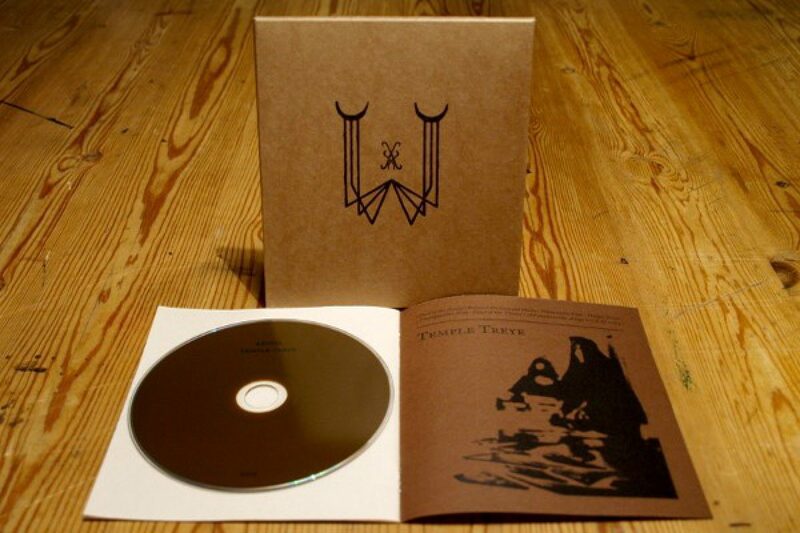 ‘Temple Treye’ is an ascetic yet vigorous continuation to the groups past discography. An outlandish touch ignites the earth-bound stellar components into bi-directional currents. Abstract electro-acoustic currents, coarse drone ambience and meditative rhythms guide onward on the pathway eating itself. Telemorphic-statues are burning, spectral-horizons collapsing into sub-atomic states which linger omnipresent among the threads of blooming semblances. Prism-like petals wither into immaterial gorges of power. Guardian’s tonguing stare churning the revealing paralogies. Trance feasting the entrance. This is archaic dronumental Temple Music in its purest form. Total running time: 43:41. 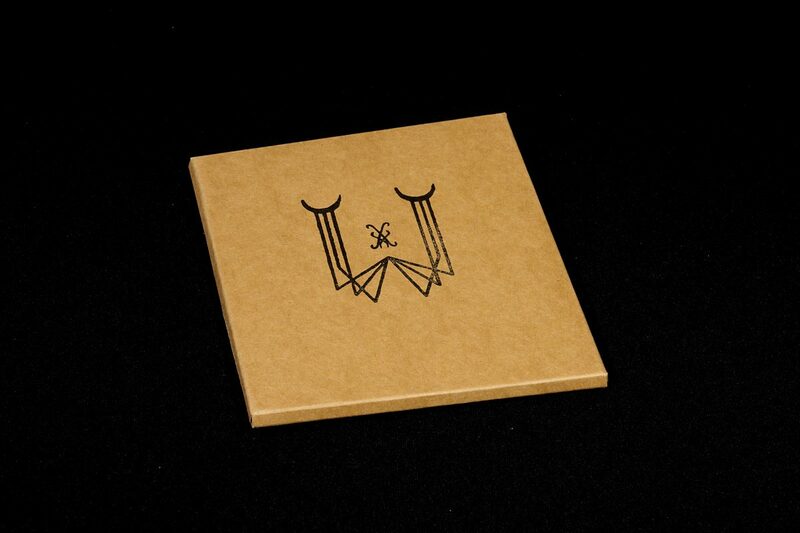 The regular edition of 444 copies is housed inside a hand finished cardboard covers including an eight panel booklet.